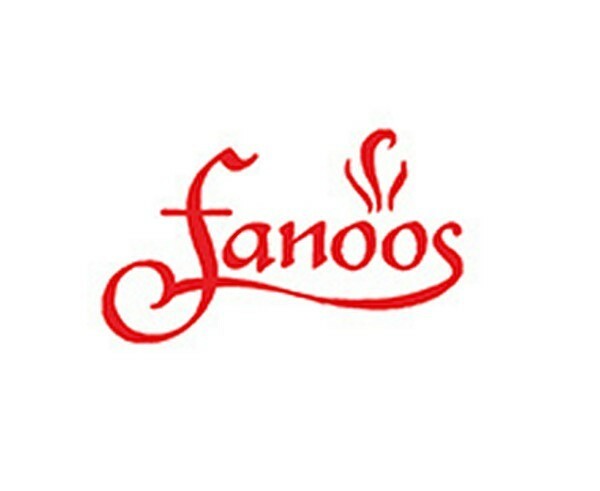 Fanoos Lounge is a 24 hours coffee shop. 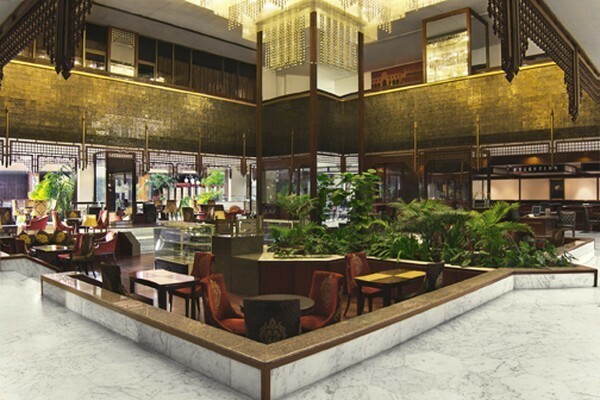 It is situated in Movenpick Hotel, Saddar. 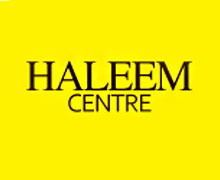 They are offering great dining area where you can enjoy your meal with friends and family.